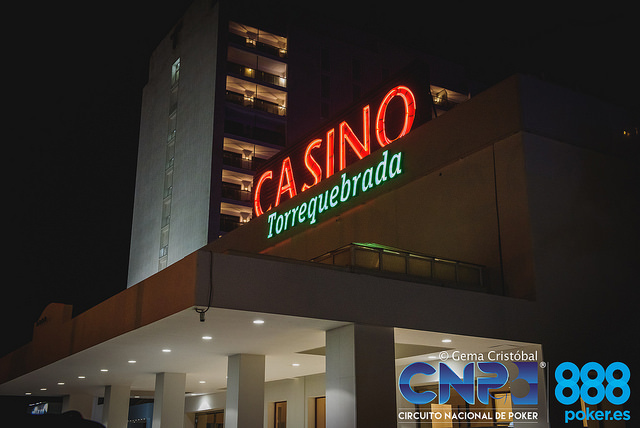 The six-day 888 CNP festival kicks off on Tuesday, April 23, with the €500 + €50 Main Event starting on April 25. In addition to a regular Day 1a and 1b – with 50 minute levels – there will also be a “Speed Non Stop” Day 1b with 20 minute levels. All Day 1 flights give the option for a single re-entry and 50,000 starting stack. There will be a live stream from Day 3 of the event. Also on the schedule for the 888.es-sponsored stop is the €90 + €10 Opening Event with unlimited re-entries and €950 + €50, unlimited re-entry High Roller. The Big Friday EuroRounders tournament, taking place on Friday, April 26, gives all players who reach the final table an extra prize of a EuroRounders hotel package. Other events include the Crazy Pineapple 888 Deepstack, Knock Out Bounty and The Big Monday Rebuys tourney. More than €340,000 awarded in prize money at last year’s event. Late April is a perfect time to visit the Costa del Sol with sunny days and pleasant evenings – and MainEventTravel has some great places for you to stay in this popular holiday destination.